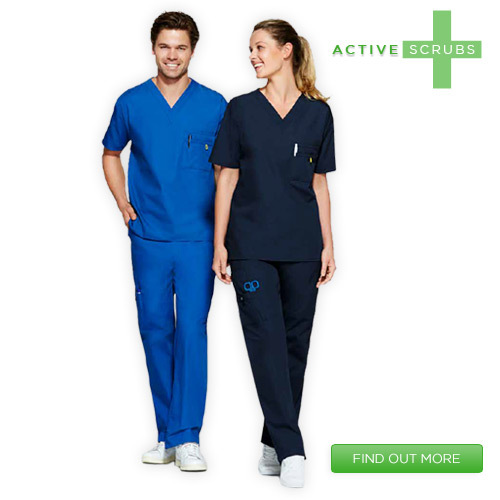 We are a long established corporate apparel company which stocks a large range of the leading corporate uniform brands. The company prides it self on the high level of service to our clients and selling only high quaility products. Our garments and logo embroidery comply with the ATO's definition of a corporate uniform.